UPDATE: EIGHT commercial fishermen, who died when two vessels capsized in separate incidents off the Queensland coast, may have been trapped by loose gear. The wheelhouses of FV Dianne and FV Cassandra were found cluttered with equipment, such as whitegoods, when divers reached the wrecks after the sinkings. The issue of whether all bulky items in vessel wheelhouses should be secured was just one facet of a pre-inquest conference held in Mackay on Tuesday. The trawler Cassandra before its sinking. Counsel Assisting the Coroner John Aberdeen described securing items in wheelhouses as a "compelling recommendation in this case". It appears a range of factors led to the tragic deaths of the eight men, including the speed and unexpected nature of the sinkings. "The reality is the (sinkings) happened so quickly, as to throw (the crew) into darkness and the disorientation, which the capsize would have caused," Mr Aberdeen said. 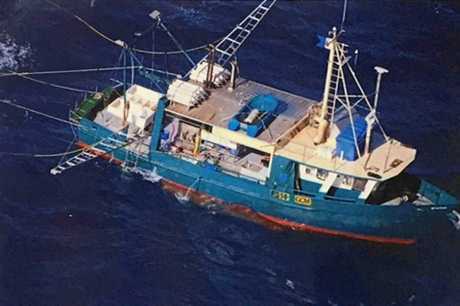 The conference was conducted ahead of a joint coronial inquest into the sinkings of FV Dianne off the coast of Seventeen Seventy on October 16, 2017 and FV Cassandra off the Fraser Coast on April 4, 2016. The bodies of Dianne skipper Benjamin Patrick Leahy, 45, and crewman Adam Ross Hoffman, 30, were found after the vessel capsized. But the bodies of the remaining Dianne crew - Adam Jeffrey Bidner, 33, Zachary John Feeney, 28, Christopher David Sammut, 34 and Eli Davey Tonks, 39 - have never been discovered and the men are "suspected" to have died. Ruben McDornan was the sole survivor of the FV Dianne sinking and will be called as a witness at the inquest. 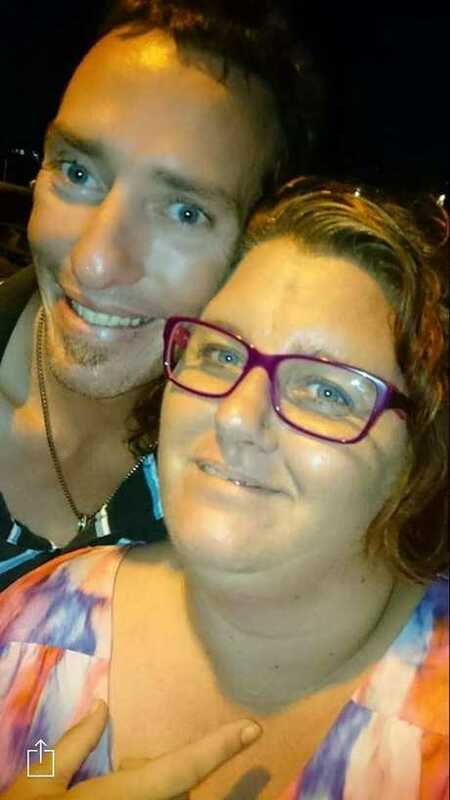 Cassandra skipper Matthew Neil Roberts, 61, and crewman David Barry Chivers, 36, remain missing and it's suspected they also lost their lives. Mr Aberdeen said it was "tragically clear" the sinkings occurred so quickly that "the crew had no opportunity, in either case, to access (life jacket) devices". 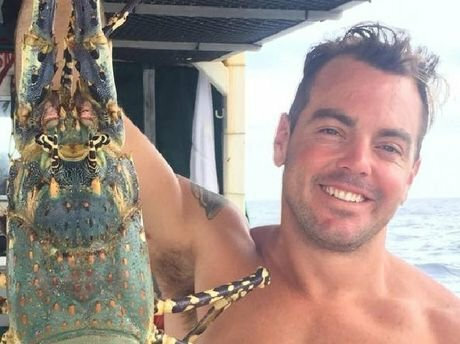 Ruben McDornan suffered cuts, bruises and was suffering from exposure after spending 12 hours in rough seas. Additionally, in the case of the Cassandra, a life raft did not deploy as it should have and it became tangled and suspended in the water. 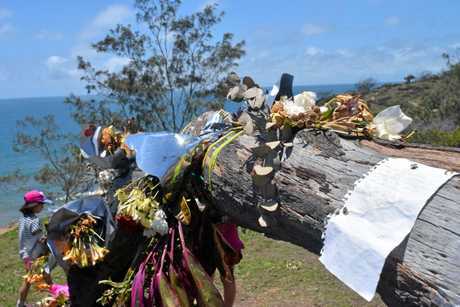 The inquest into the deaths of the eight men would be held in the Coroners Court at Gladstone over two consecutive weeks from March 19, said Coroner David O'Connell. 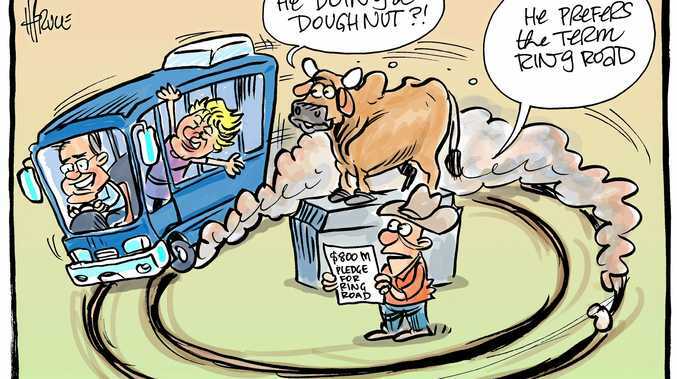 During the pre-inquest conference, Mr Aberdeen revealed 10 witnesses will be called in regards to FV Cassandra, while eight witnesses will be called over the sinking of FV Dianne, with some overlap. Those due to appear include an experienced trawler operator, relief skipper, divers, investigators from Marine Safety Queensland and a naval architect. Lawyers remained available on a phone line during the conference, including representatives of the family of some of the men lost in the sinkings. Mr Chivers' widow, Lyn Chivers, was able to listen in as the conference went ahead. "In April it will be three years. So yes, it has brought up a lot of emotions, she told NewsMail in Bundaberg. "But I have a sense of relief that after so long of waiting that something is finally happening"
Interested parties will now have some time to contact the Coroners Court in regards to additional witnesses to be called or exhibits to be presented. 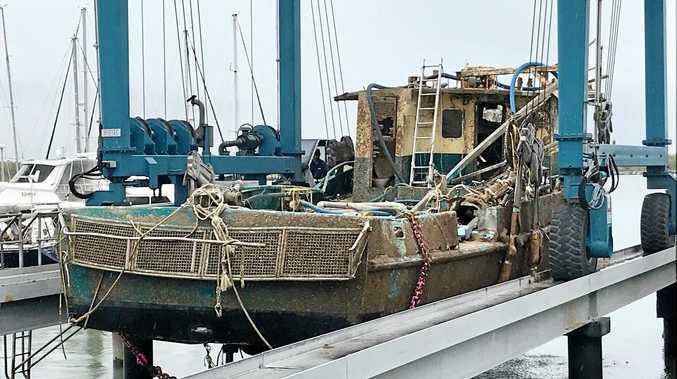 INITIAL: THE untimely deaths of eight commercial fishermen in the tragic sinkings of the fishing vessels Dianne and Cassandra will be scrutinised in an upcoming probe. In the meantime, a joint pre-inquest conference headed by Coroner David O'Connell proceeded in the Coroners Court in Mackay on Tuesday. The inquest will delve into the deaths of Adam Jeffrey Bidner, 33, Zachary John Feeney, 28, Adam Ross Hoffman, 30, Benjamin Patrick Leahy, 45, Christopher David Sammut, 34, and Eli Davey Tonks, 39, when Fishing Vessel Dianne sank off the coast of Seventeen Seventy on October 16, 2017. 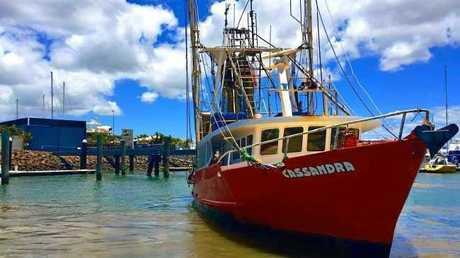 The deaths of David Barry Chivers, 36, and Matthew Neil Roberts, 61, in the sinking of the Fishing Vessel Cassandra off the Fraser Coast on April 4, 2016 will also be under the microscope. Ruben McDornan was the sole survivor of the FV Dianne sinking. Mr O'Connell will seek to determine how the eight men died and what precisely caused their deaths. The Coroner will examine what led to the vessel sinkings, whether the vessels were compliant with all stability requirements and whether safety or emergency devices aboard the vessels deployed or operated as intended. It's hoped the inquest's findings may prevent the loss of lives in such incidents in future. Mr O'Connell and other legal practitioners will determine what further safety measures, including changes to equipment, could reduce the risk of vessel sinkings. Further safety measures to be discussed include emergency exit LED strip lighting, emergency 'grab bags' (including an Emergency Position Indicating Radio Beacon, or EPIRB). The inquest will also examine whether all bulky items in wheelhouses should be secured with restraining straps or bolts, whether external doors should be modified to allow opening against outside water pressure and whether commercial anglers should wear an inflatable style vest (with EPIRB) while working. Increasing surveillance of vessels through electronic locating technology (Vessel Monitoring System) will be another matter discussed at the inquest. The search and rescue operations in the wake of the vessel sinkings in 2016 and 2017 will be scrutinised to ensure they were carried out in the best possible way. The inquest will be held following the completion of the joint conference.